Classic, yet contemporary. 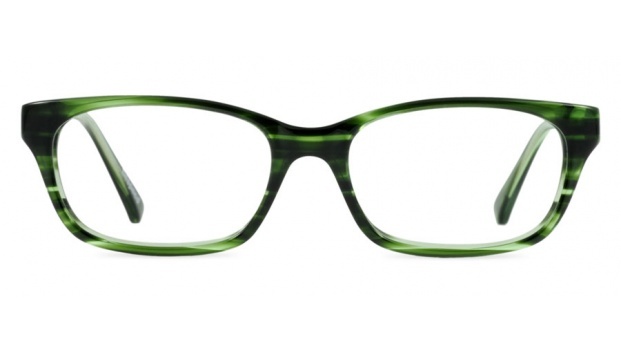 'Valencia' is a rectangular shape with a subtle edginess. Its modern lines make it a great look for work or for drinks after work. Available in 6 colours. 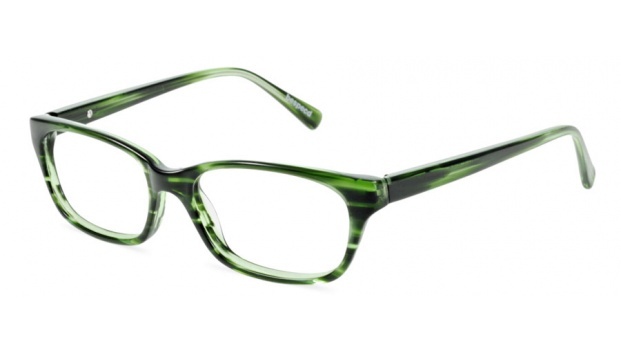 Shown here in striking marbled green acetate.